Radio France International, Radio Swiss and a wide variety of international press. Co-author of "Confessions of a People Smuggler"" (Chiarelettere, 2014) published in Italy, France, Germany, Poland, Netherlands, Finland and Taiwan about smuggling and human trafficking to Europe, he has covered and reported stories from Israel, Russia, China, Lebanon, Libya, Somalia, Afghanistan, DR Congo, Yemen, RCA, Egypt. Author and host of the foreign affairs radio program "Nessun luogo è lontano" on the italian Radio24 - Il Sole24Ore. 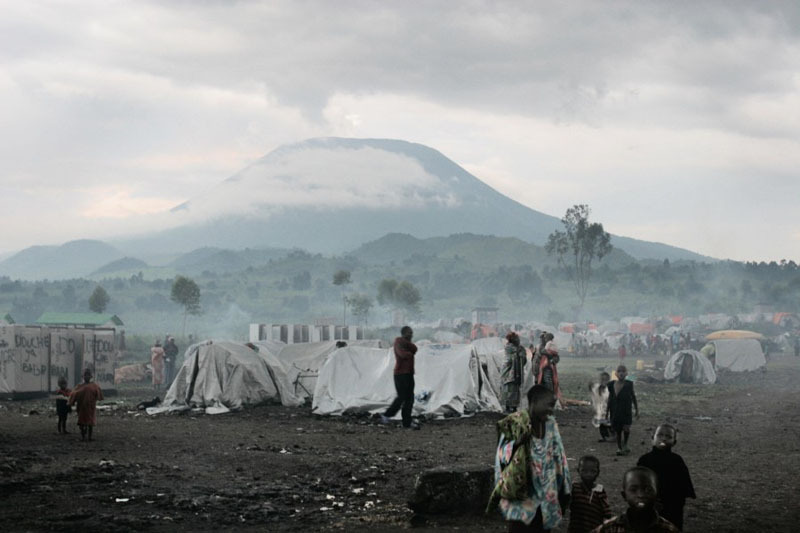 "Congotales" is his first web documentary and ongoing project focused on Kivu, DR Congo.